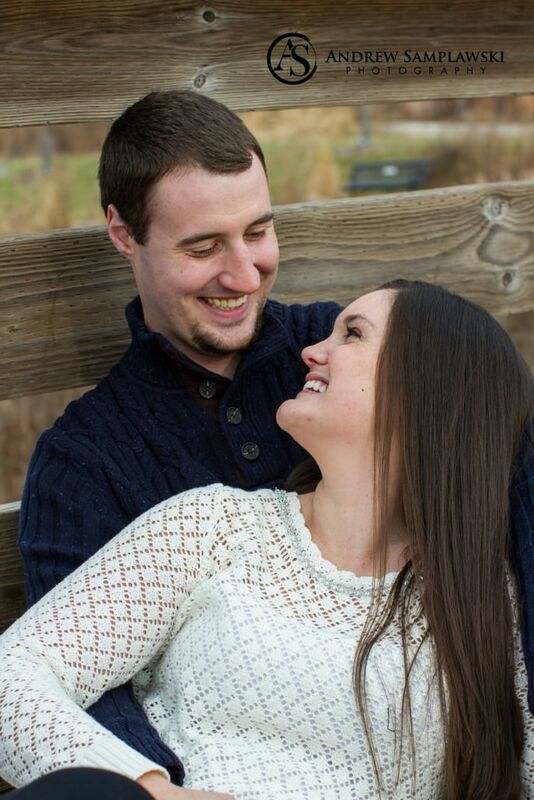 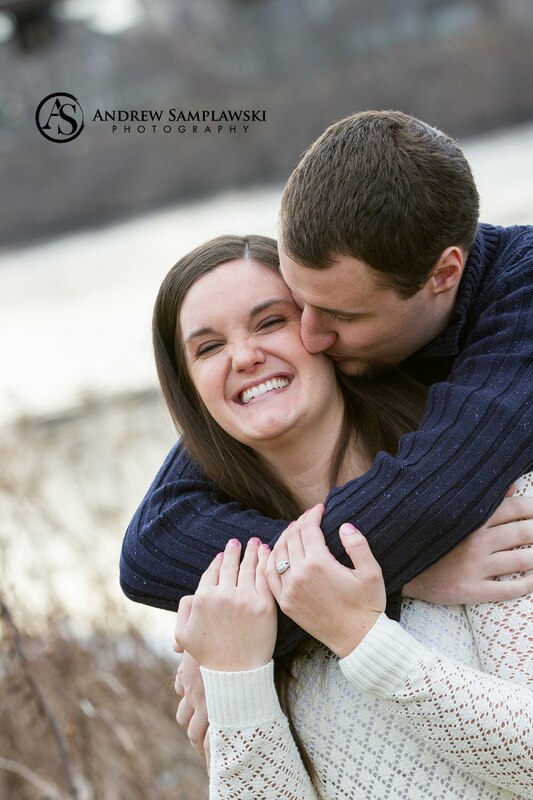 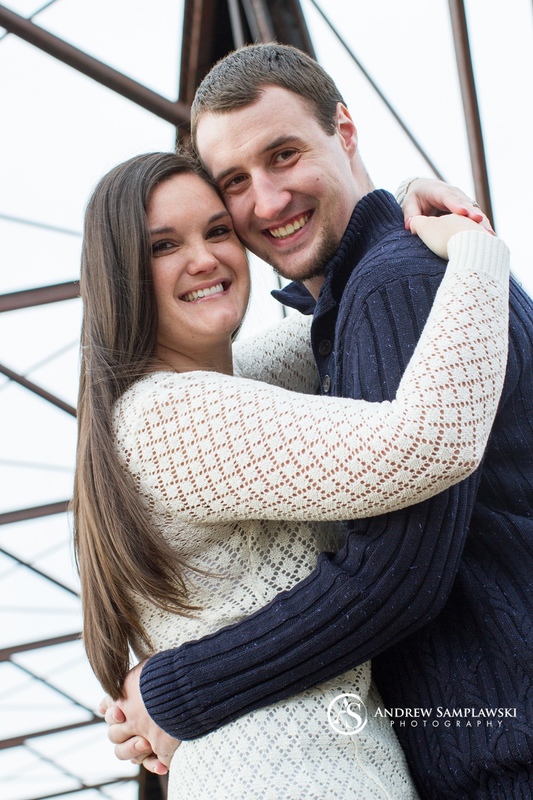 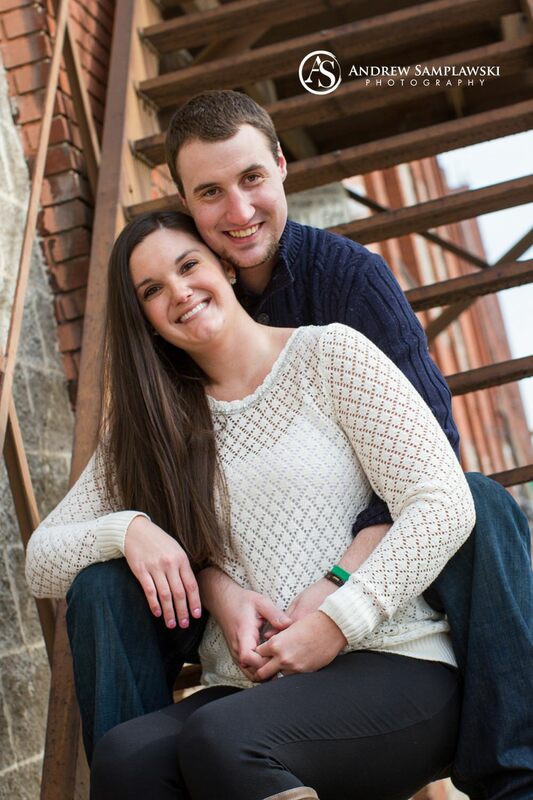 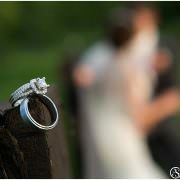 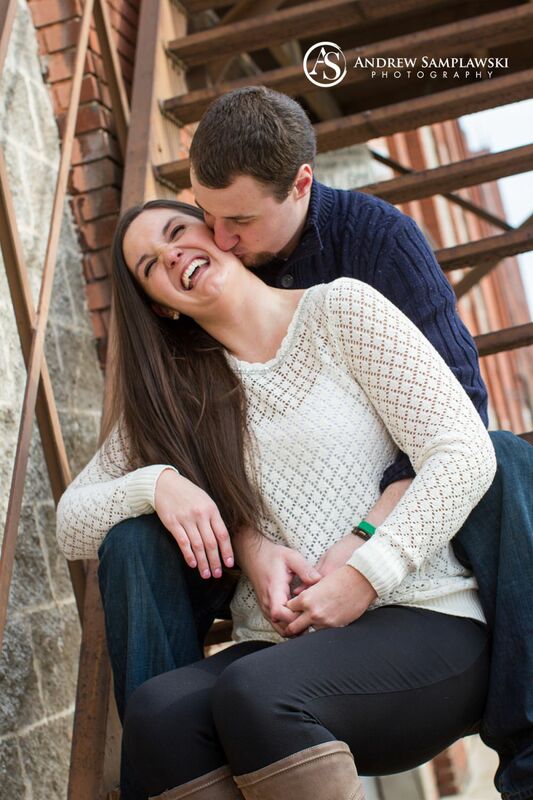 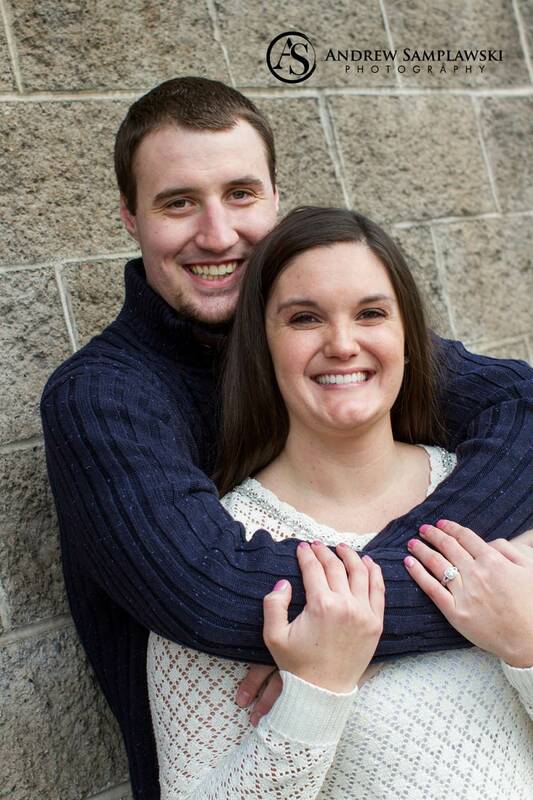 It was such a great day working with Kayla and TJ for their engagement photos in Eau Claire, WI. The weather was a little bit chilly but they were troopers during their photo session. 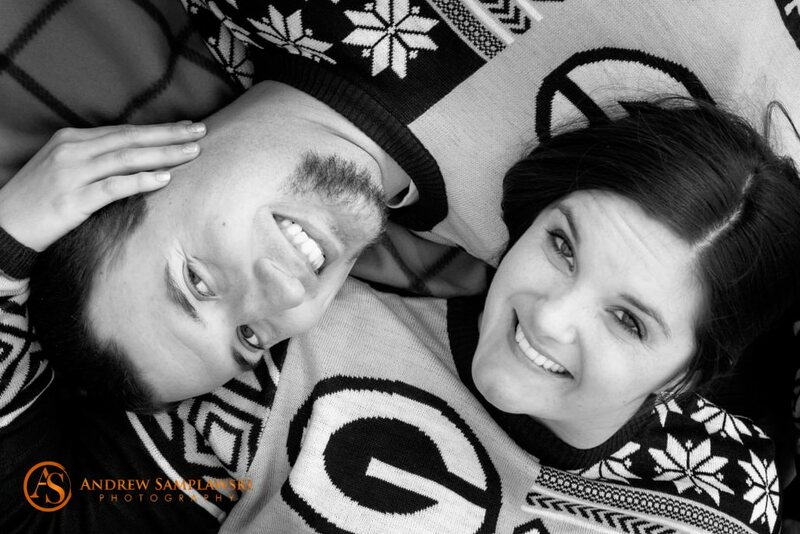 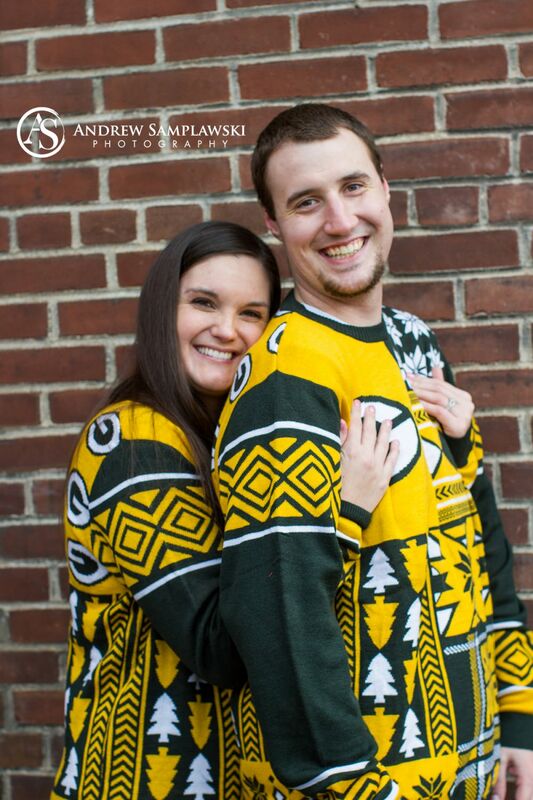 Being huge Packer fans, it’s always fun sharing the personalities in their engagement session together. 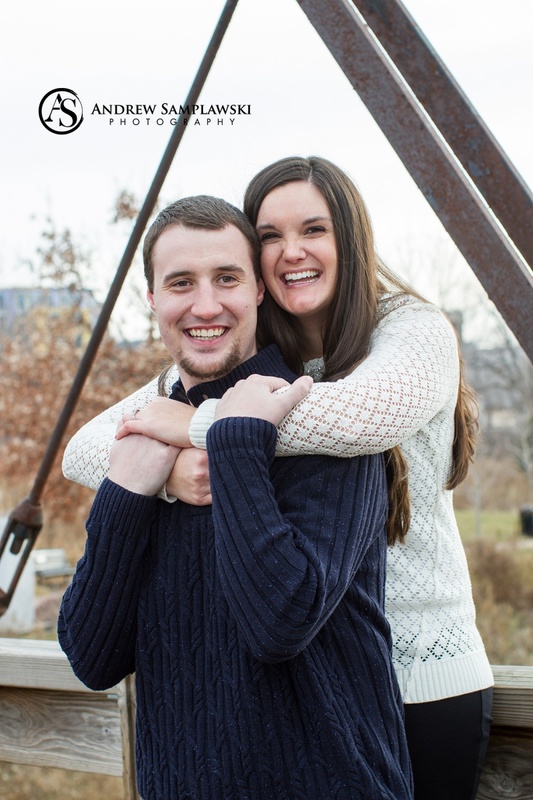 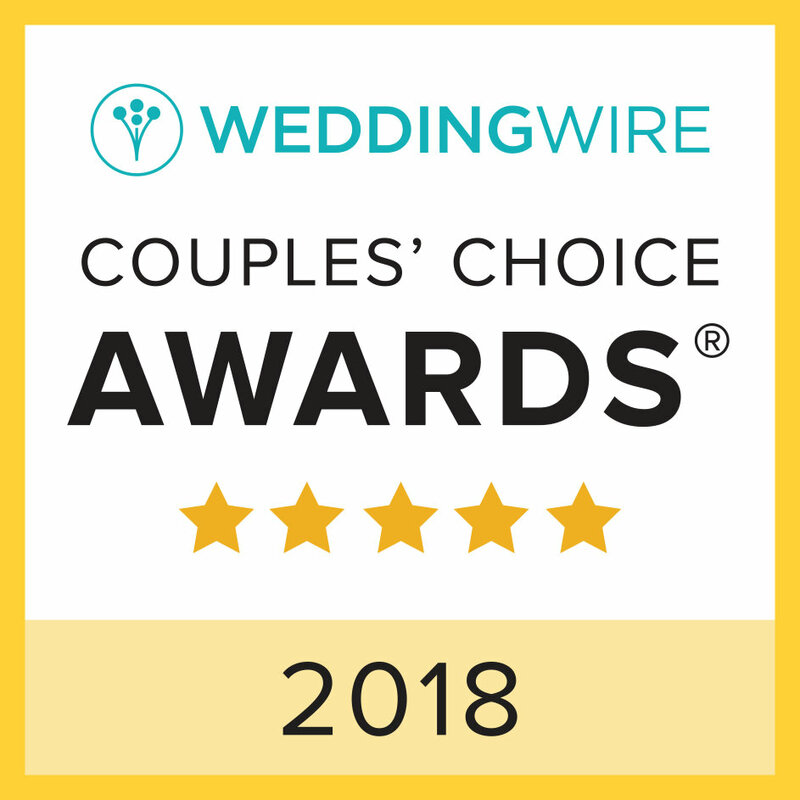 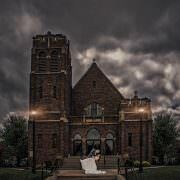 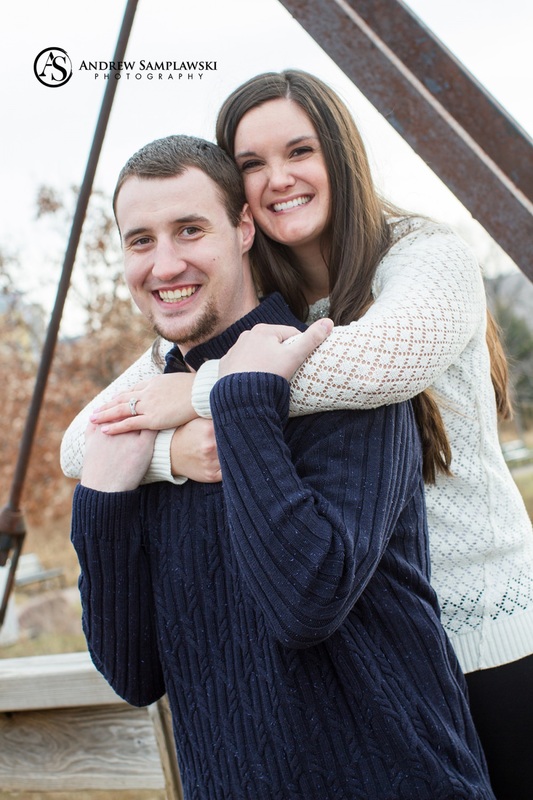 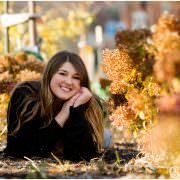 As these two continue to prepare for their big day coming up in August 2016, Andrew Samplawski Photography has the opportunity to work side by side with them throughout their planning.